Barack Obama returned to the campaign trail on Friday with his harshest rebuke yet of his successor, President Donald Trump. The former president went on to say that the country is currently enduring a “backlash to progress,” but “it did not start with Donald Trump. Obama added that Republicans and Democrats should be united in denouncing discrimination, questioning, “How hard can that be, saying that Nazis are bad? Obama appeared to be referring to Trump’s apparent reluctance to single out white nationalists at a rally that turned fatal in Charlottesville, Virginia, last year. 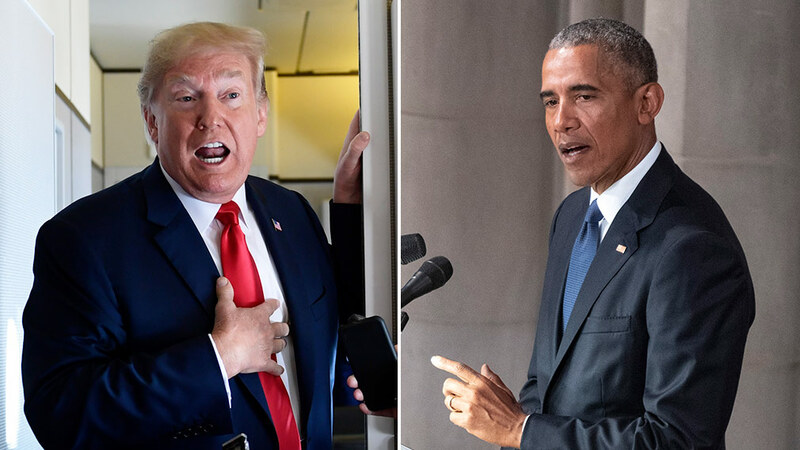 Obama also addressed the bombshell New York Times op-ed claiming senior Trump officials are secretly working against the president.